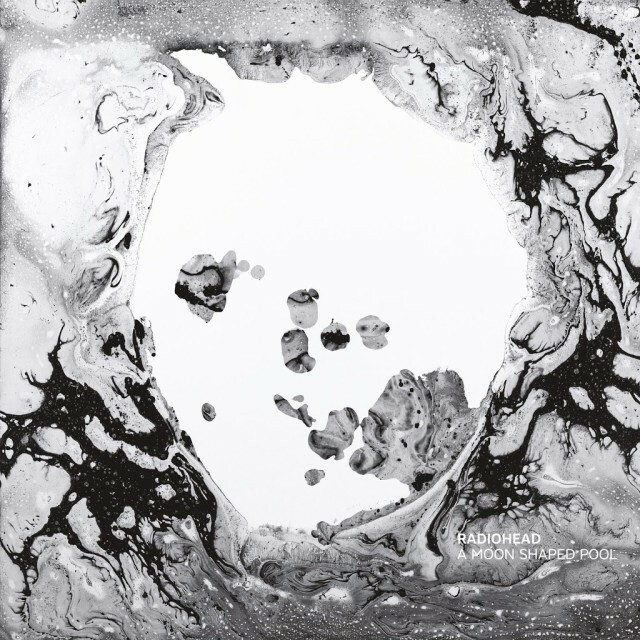 Britain’s Radiohead has confirmed a 10-city summer 2018 North American tour, beginning July 7 in Chicago and wrapping up August 1 in Philadelphia. The new U.S. and Canada shows, the band’s first North American appearances since spring 2017, are their latest in support of the 2016 album A Moon Shaped Pool, which peaked at #3 in the U.S. Billboard album chart. The U.S. dates follow a handful of South American shows in April. Tickets go on sale beginning Feb. 23. Tickets are available here and here. Despite the absence of new material, Radiohead’s individual members have been keeping themselves busy when not on the road. Guitarist Jonny Greenwood composed the music for last year’s hit film Phantom Thread and drummer Philip Selway provided music to the film Let Me Go. 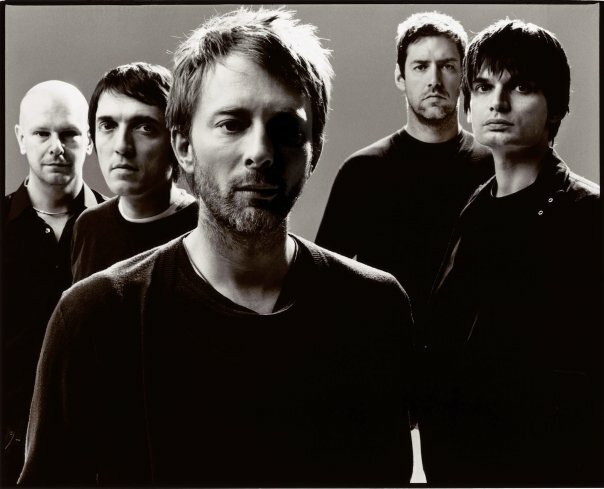 Radiohead was also involved in the 20th anniversary of the reissue of OK Computer, arguably their most popular and influential album to date. The entire album was eventually released and is still available for streaming. Read more about the Spotify-Radiohead feud here.